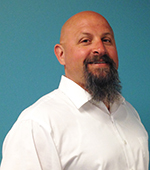 The perfect time to connect with consumers is when the world is already paying attention. June Dairy Month is fast approaching, and it's the perfect time to reach out and connect directly to our consumers. Why? Because dairy companies will be focusing their efforts to engage consumers through the media. This will cause a noticeable uptick in dairy conversations, and consumers will start searching for information on dairy. By engaging in the rise of social conversations, you have the opportunity to help inform and answer their dairy farming questions about animal care and milk production. What are some opportunities you can become involved with during June Dairy Month? If you join the Dairy Hub, you'll have access to #WorldMilkDay campaign materials. You can customize these assets or share your story by raising a milk glass on June 1. Please be sure to use #WorldMilkDay and #undeniablydairy so we can see your posts. Don't forget to encourage your family, friends, employees, and others in the dairy industry or those who just love dairy to raise a glass as well. We need everyone's help. To join the Dairy Hub, click here to fill out the form. Most people don't wake up before dawn or miss holidays to take care of their animals, but you do. Why do you do that? Because you are undeniably devoted to their care. Why do you strive harder each day to make your cows healthier and happier, your land stronger and more efficient, and the milk you produce better for people you'll most likely never meet? Consider sharing your devoted story on social media and tag it with #undeniablydairy so we can see it. You can also share it in the Dairy Hub or email me at don.schindler@dairy.org. The Undeniably Dairy campaign is creating murals in a variety of places such as urban restaurants and markets. Our first mural will be at the Indianapolis 500! We have created a master mural you can use, or you can create your own design that tells the dairy story from farm to table. If you need assistance, please reach out to your local state and regional checkoff staff or send an email to me. We'd love to help! 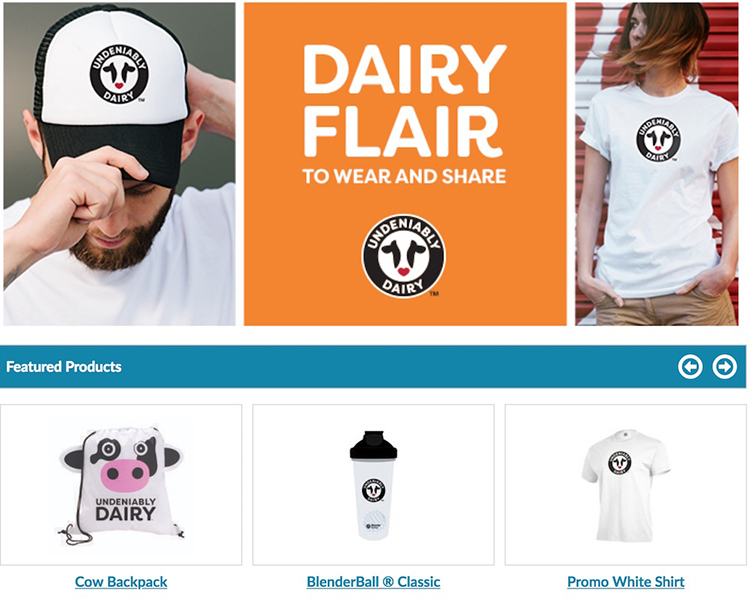 The Undeniably Dairy store has T-shirts, mugs, stickers, aprons, pens, and much more that you can wear around town or give as gifts to your friends and family. Visit the store at undeniablydairystore.com. Do you have an idea you want to share with us about Undeniably Dairy? We would love to hear from you. You can post it in the Dairy Hub or send it via email to me. Help us celebrate June Dairy Month in a big, big way by showing how undeniably devoted we are to dairy.